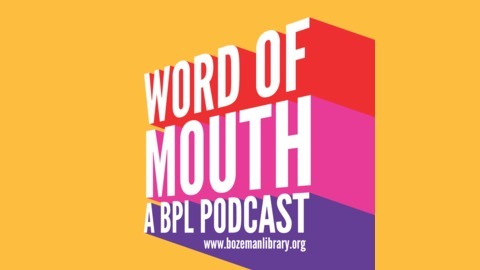 Join hosts Corey Fifles and Jason Greenwald for "Word of Mouth" - the official podcast of the Bozeman Public Library. 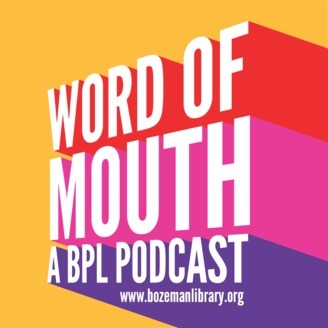 Corey and Jason discuss upcoming events at the library as well as the content they're consuming. If you're not laughing, you're not listening. Do clowns like avocado toast? Chapter 5: Now in 3D!